As the van experts we understand our customers not only need a great deal but being short on time need a hassle free solution. Our insurance experts are on hand to talk you through the process and find you the best deal on the market, you can call them on (01442) 838173. Want to search for the best deal yourself? Visit www.vanaramainsurance.co.uk to find the best deal for you 24/7. When you lease your van or pickup truck from Vanarama you will have the option to choose our Multi Year Insurance product. This guarantees your premium will not rise during the term of your lease (providing your circumstances don’t change) saving you money and safeguarding you and your business from nasty surprises. 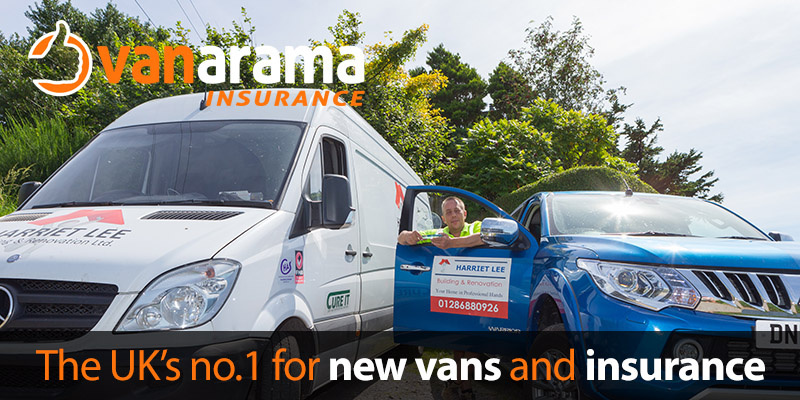 Whatever your requirements, Vanarama Insurance has a product to suit. But we don’t stop at covering your van or pickup truck. We also offer tools insurance, short term insurance and finance gap insurance products. All with the same high quality service you would expect from the UK's van experts.